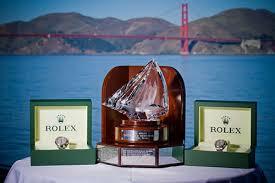 Lake Geneva Yacht Club’s Brian Porter wins the Rolex Yachtsman of the Year award. 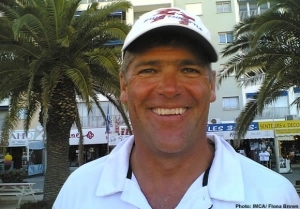 This honor bestowed upon Brian Porter caps off an exciting year for the Lake Geneva Yacht Club. To read the full story from US SAILING, CLICK HERE.